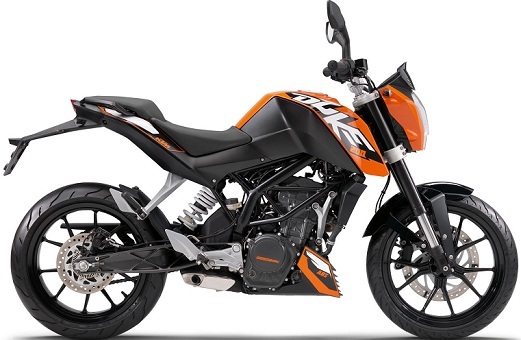 A super cool, powerful and stylish bike is the dream of every youth out there, and whenever you think about a stylish sporty look bike in India you always worry about the budget but here you will find a number of offerings in this list. We have managed to put out the 10 best bikes that can be bought for a price range of 1 lakh to 1.5 lakhs, this budget is best to buy a sporty look bike in India. 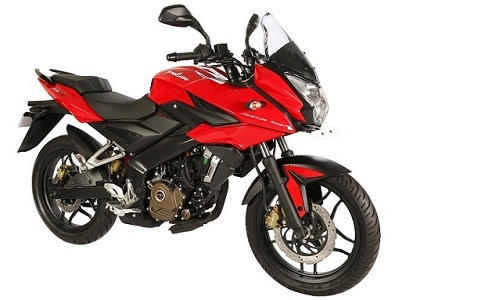 Bajaj Pulsar 220F comes with a DTS-I engine which makes its engine super durable in the harsh of the conditions. With an engine of 22o cc it can attain a speed from 0-60 kmph in just 5 seconds. So if you love speed then you will gonna love this bike. 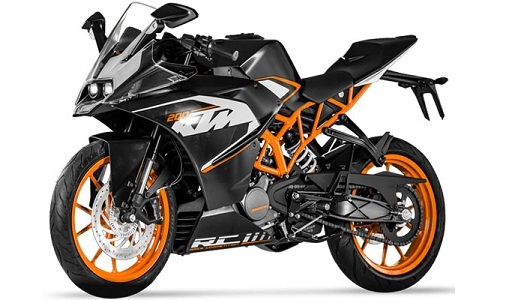 KTM RC 200 is a bike from Austrian manufacturer which has tie ups with Bajaj for sales and service within India. 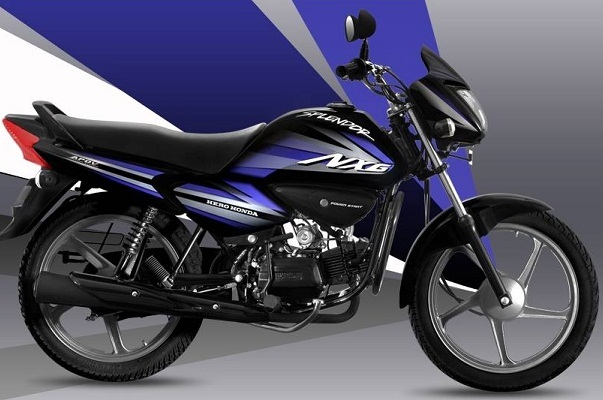 The 200 cc engine develops a power of 24 bhp of power @ 10000 rpm, and offers a mileage of 35-40kmpl. 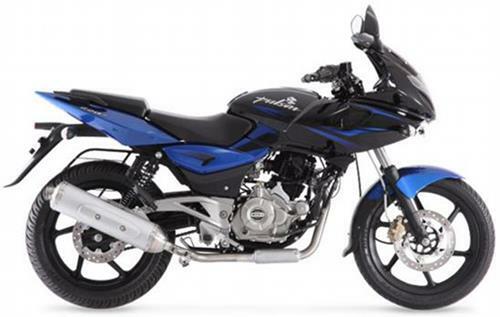 Internet was once flooded with the huge number of spy photos that have been leaked into the market of Pulsar AS200. Now when this great bike with a 199cc engine is out, we are expecting it to be one of the best sellers in this segment. 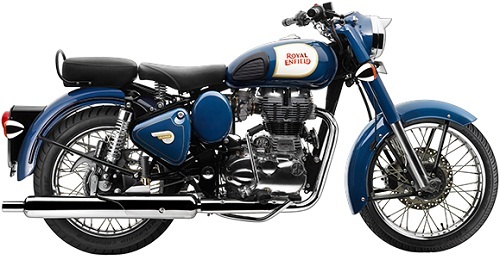 Classic 350 is another great bike with a vintage look from the Royal Enfield Motors. This bike gets power from a 349cc engine, which makes it run at a top speed of 140 kmph. If you love to ride heavy bikes, then you can opt for this one. The new Bajaj Dominar 400 is a whole new sports kind of looks, this is one of the most stylish bike by Bajaj company ever. 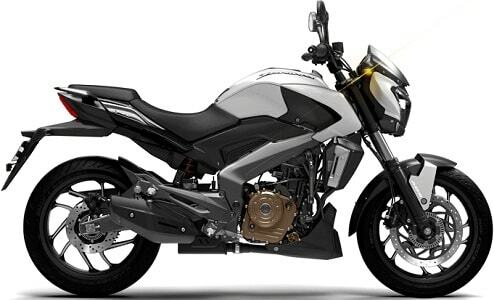 It gets around 34.5 bhp of power, 373.3 cc engine, Liquid Cooled system, 4 stroke engine with 6 gears. Dominar 400 offers a mileage of up to 30-40 kmpl. 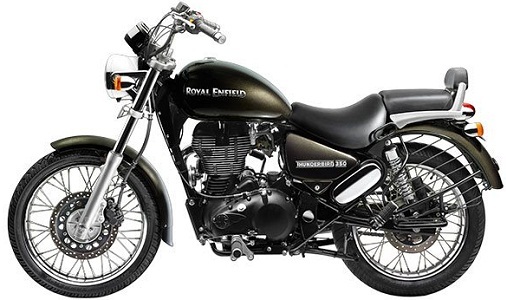 No matter what your age is, you can’t resist yourself from driving if you have an access to the Royal Enfield bike. The New RE Thunderbird 350 STD has got the same design as of other bikes by Royal Enfield motors but this has got an engine of 349 cc. 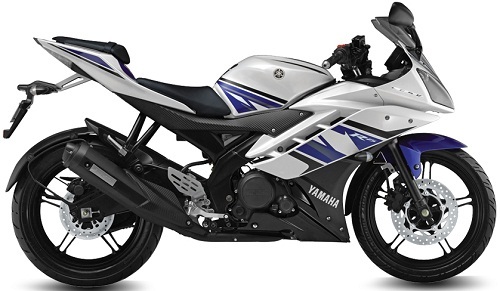 The RS 200 has a fuel injected engine which gives it an edge. The engine that empowers this bike has a displacement of 200cc and splits out a power of 24.2 bhp, a fairer deal it is in such a well-priced tag. 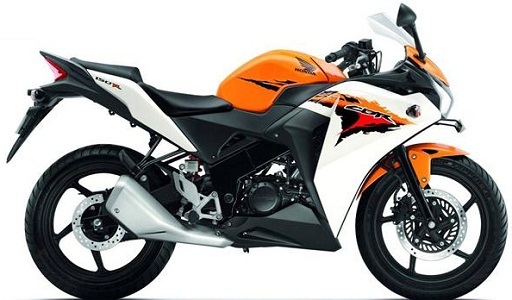 It’s one of the most popular sports bikes in India. Fitted with a 4 valve, SOHC, 4-stroke engine with a displacement of 150cc, it can attain a speed of 0-60 kmph in 4 seconds only. Seems quite fast isn’t it? 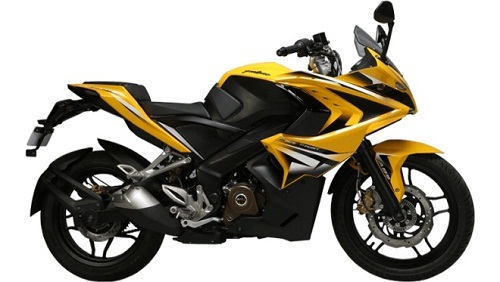 Honda CBR 150 R is a high on style 150 cc bike with being powered up by a 149 cc engine. The engine produces a power of 17.5 at 10,500 rpm and a torque of 12.66 NM. All this power comes with a number of color variants. The powerful 200cc engine that is fuel injected produces a power of 25 bhp accompanied by a torque of 19.2 NM, and all that generated power makes this bike run faster via a 6 speed gear box. There is nothing cooler than this bike. Sports biking have a different craze in a country like India. Youths love here to drive these bikes, as these bikes are great on looks and incredible on power. The price point is the major reason for their sales.